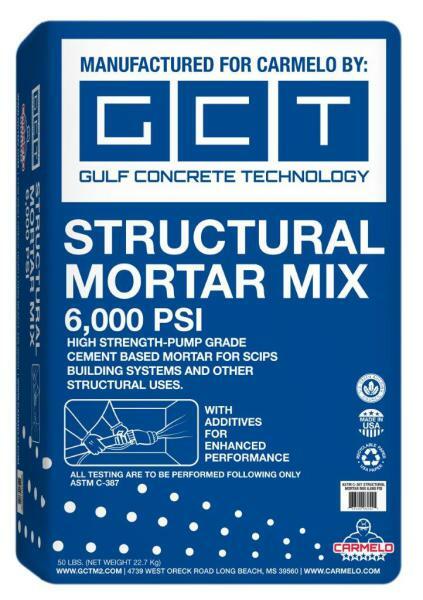 Structural Mortar is a single component Portland cement based plaster containing admixtures for superior bonding strength. Depending upon application, Structural Mortar Mix may be sprayed or hand-toweled. The product contains the right proportions of fine aggregates for enhance characteristics during placing and finishing. Packaged in 50 lb bags, Structural Mortar Mix is simple to use, only requiring the addition of water at the jobsite.